I spy with my little eye... a Bloggers Collaboration. 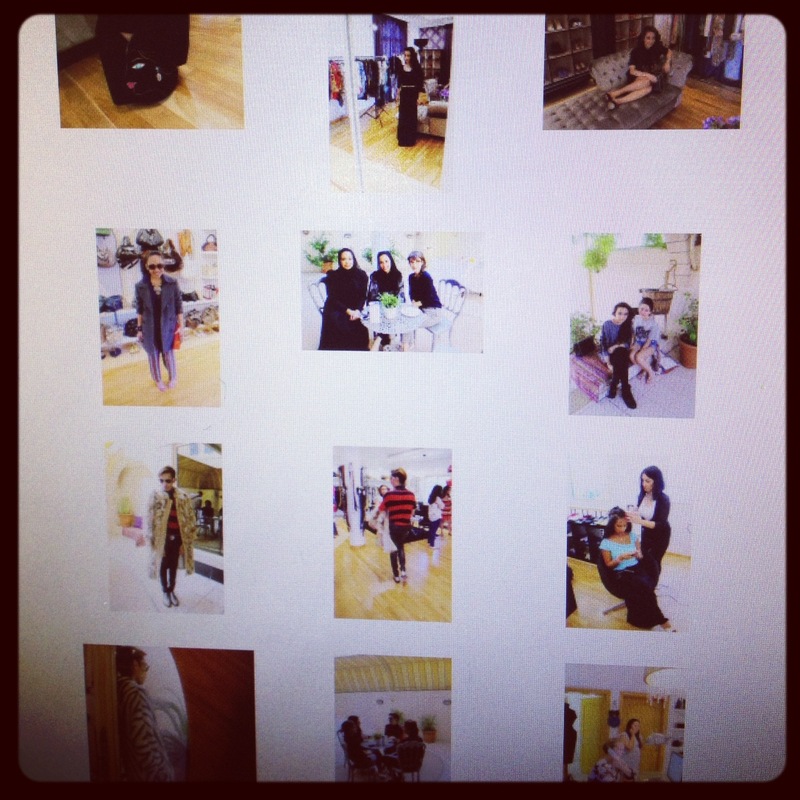 Have a look at Rebecca's Blog, she is sharing a few pictures of our amazing Day at Garderobe. 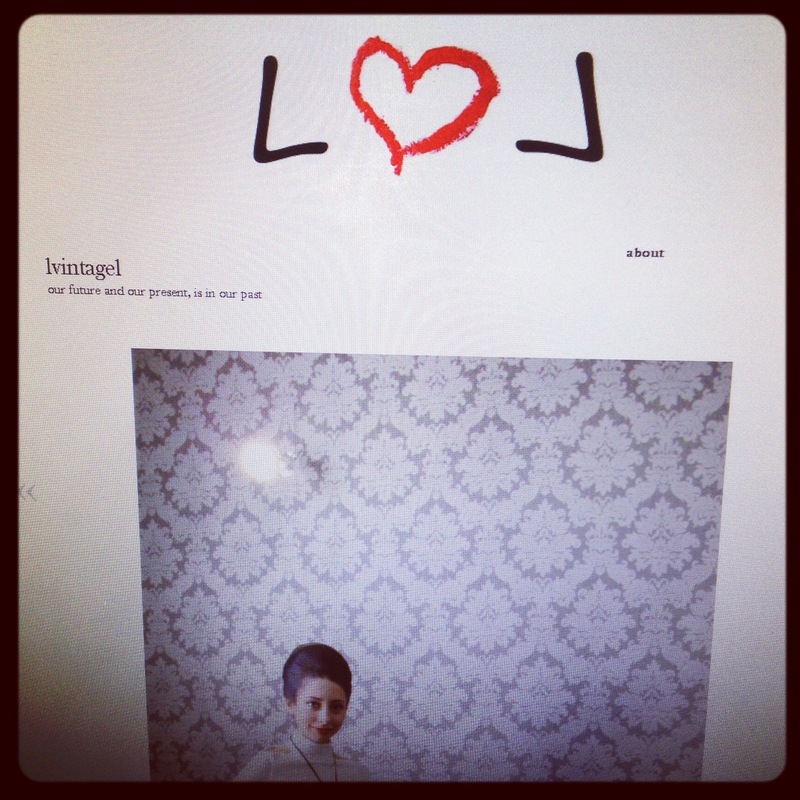 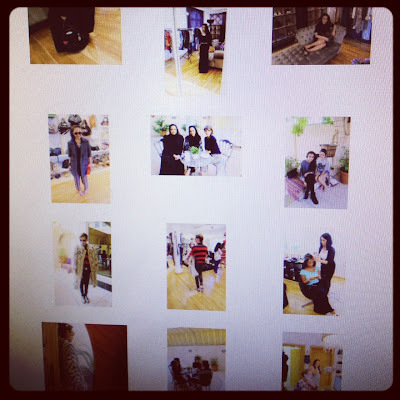 The lovely Shamim shared a video, go have a look and sense the ambiance on a bloggers shooting... So-much-fun! 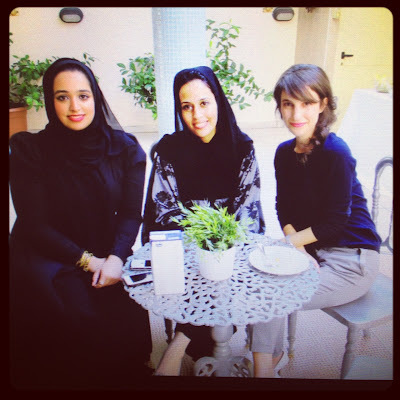 Love that last pic with the sweet Amna from Amna Atelier!